Jan Purser has a special interest in helping people reverse mild cognitive decline and early onset Alzheimer's disease. In March 2017 she completed practitioner training in the USA with The Institute of Functional Medicine in conjunction with Dr Dale Bredesen from the Buck Institute and MPI Cognition. Jan will be presenting seminars on this subject to practitioners in the second half of 2017 through the ATMS (Australian Traditional Medicine Society) as well as conducting workshops for the public. You can read more about the services that Jan provides by clicking on each item. Around one in five people in Australia suffer with digestion problems so you are not alone. Jan may suggest specific tests to help determine the underlying cause for your discomfort. Then with dietary tweaks along with naturopathic medicine the goal is long-lasting relief and rebalancing of your digestive tract. 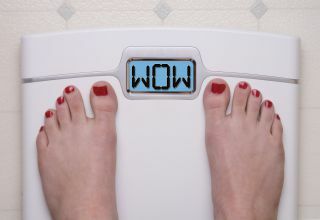 Are you frustrated with your weight loss efforts? ​Jan uses a variety of tests to determine imbalances that are preventing fat loss. Using the results of these tests, she then prescribes the most effective weight-loss eating plan to suit your genetic influences, body type and lifestyle. 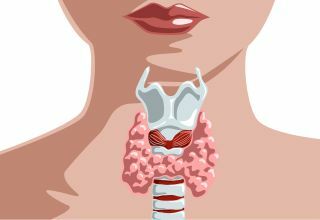 Many people suffer with symptoms related to poor thyroid function and adrenal fatigue. 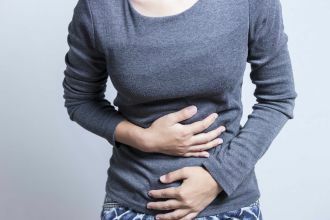 This can be the core issue when you feel tired all the time and have other symptoms such as hormonal imbalance, fluid retention, low libido, dry skin, feeling over-sensitive, and weight gain.